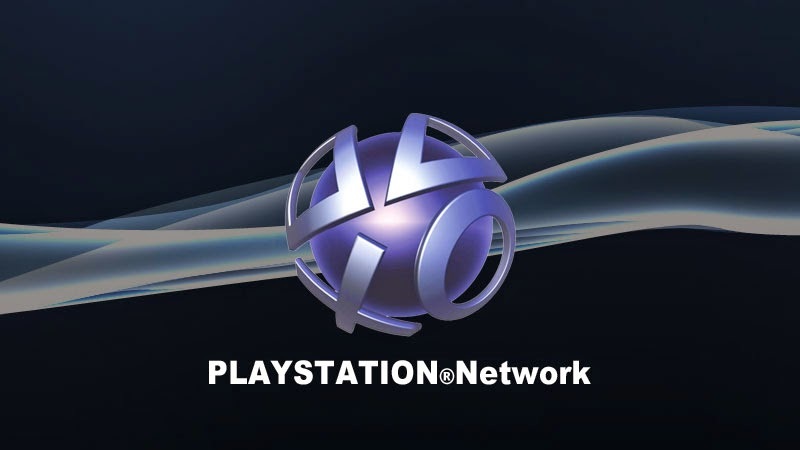 There is a lot of great games on sale right now via #PSN. Get them now!!! Both Square Enix and Capcom have a slew of classic games on sale. This Sale will end September 22, 2014 so get them while they are hot =D.